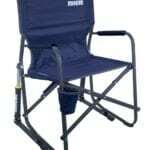 GCI makes the best portable chairs. They’re all so different, you can find a chair for just about any purpose with very specific details. And they are comfortable! 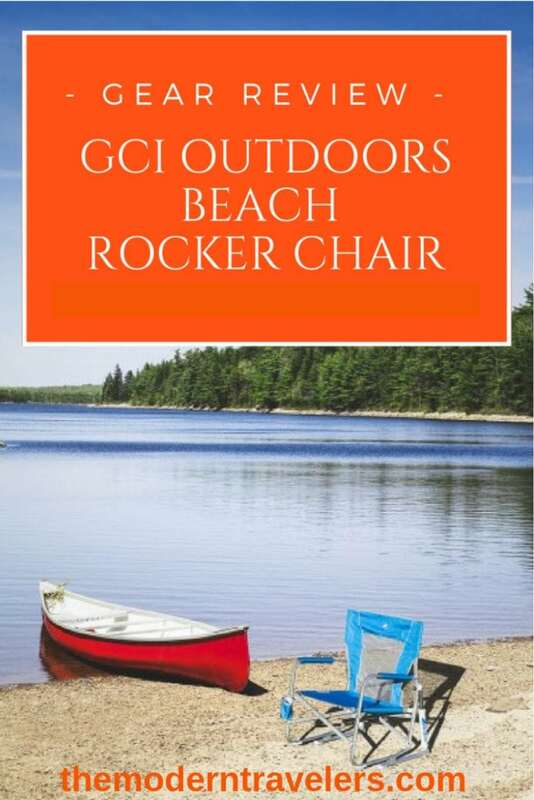 Look at this GCI Outdoors Beach Rocker. I’m so amazed that they make portable rockers, and they really work like rockers without being heavy? Isn’t that fabulous? 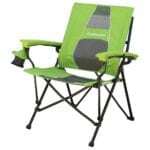 The GCI Outdoors Beach Rocker has some nice details, like a mesh back to keep you cool, and a cup holder to hold your drink, grab handles for easy carrying and collapsing, and padded arms for comfort. 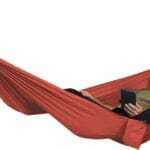 I like sitting low to the ground, It folds up nice and skinny for easy portability and storage, and weighs in at about ten pounds. One of the coolest beach chairs I’ve ever seen. 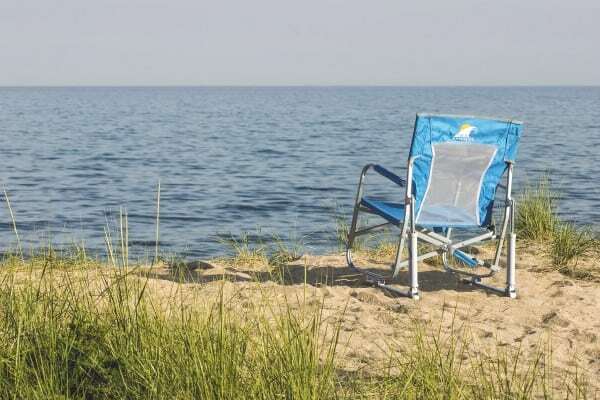 Find the GCI Beach Rocker HERE.